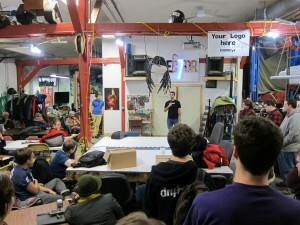 The 24-hour community “create-a-thon” returns to Sector67 on November 21 at 11am. Project presentations begin at 11am on Sunday, November 22.  We’re excited to announce the 6th annual Build Madison event coordinated by Capital Entrepreneurs and hosted at Sector67. Build Madison is a 24 hour hackathon that gives you the opportunity to set aside some time over the weekend to finally get to that project you’ve been thinking about for a long time! The weekend starts out on Saturday, November 21st, at 11am, when we’ll host short (noon on Sunday swings around we’ll have short project presentations and/or sharing of lessons learned (aka: why my project didn’t quite get done in time! ).